Gym Rentals are primarily used for high school students late night dance activities. Saturday night from 10:30 to midnight is a popular time. Only people aged 14-23 are allowed on the equipment during this type of rental. 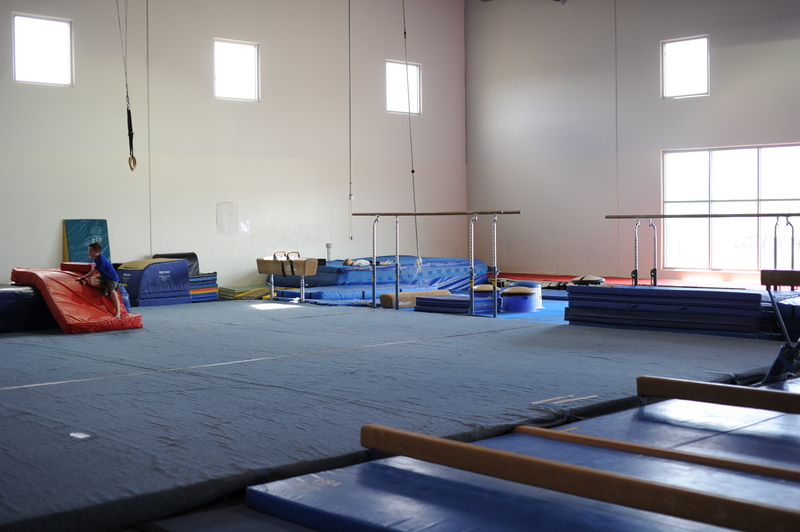 You will have exclusive access to our state-of-the-art gymnastics facility for the number of hours you rent. 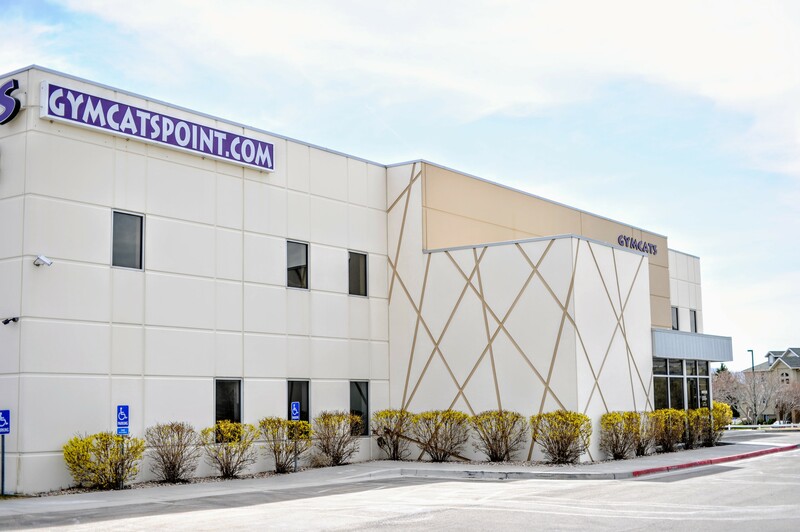 We have an in-ground trampoline, loose foam pit, obstacle courses, and more! Rental price is $225/hr and must be paid in full in advance. Supervisors will be present to make sure gym rules are followed. The upstairs party area will be available for you to bring any food and refreshments. Please remember to bring your own paper products and plan to clean up afterward.